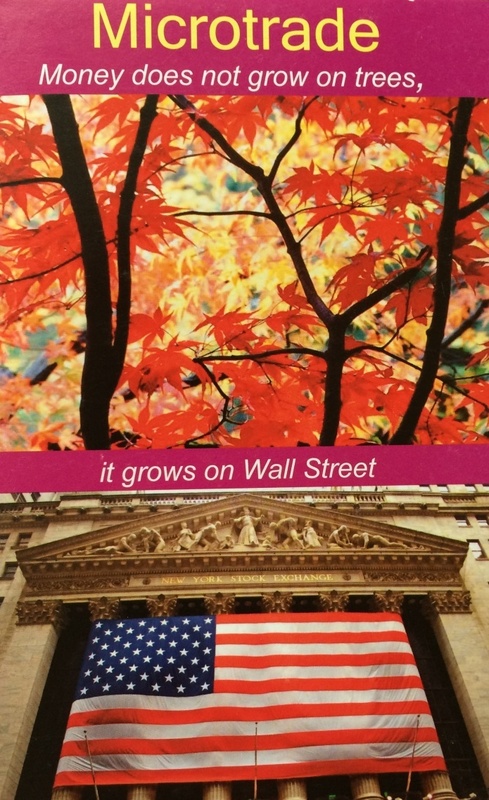 Money does not grow in trees, it grows in Wall street! Learn all options to Microtrade strategies to make profit daily. It shows how to control yourseld and take position daily and get out from your position daily to profit daily. You do not have overnight position, overseas market impact, no margin calls, etc. You are free to trade daily with prospects to profit daily. The package includes: powerpoint presentation and strategy table.